Staff Attorney Mia Pergolizzi and Director of Legal Services Stacey Neumann. Hope’s Door is excited to announce receipt of a five-year grant award of more than $1.9 million from the New York State Office of Victim Services to launch the Hope’s Door Legal Center. 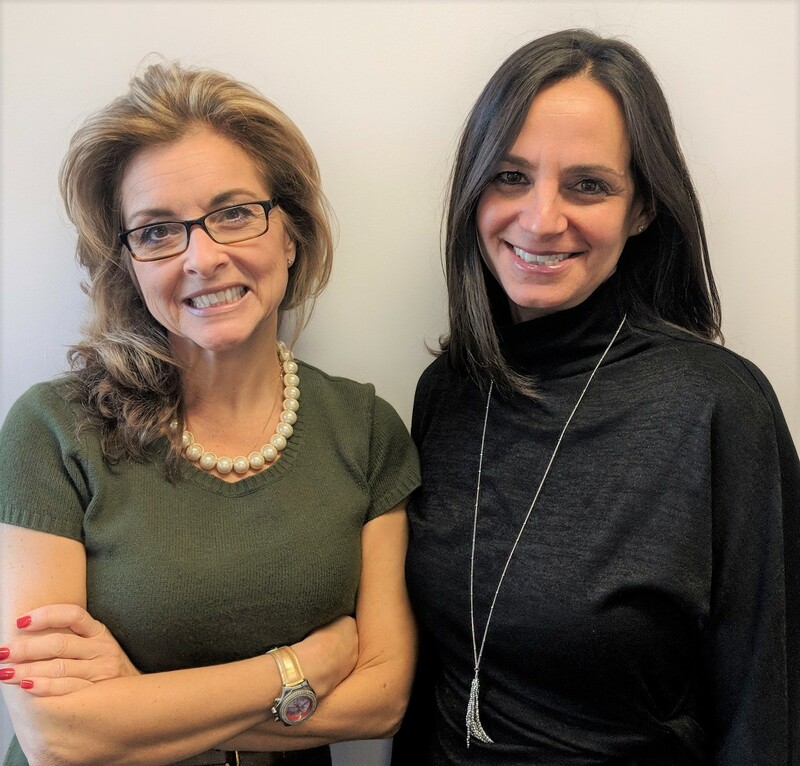 Stacey Neumann, who brings 17 years of experience in the Domestic Violence Bureau in the Brooklyn D.A.’s office, will serve as Director of Legal Services at the Center, assisted by Staff Attorney Mia Pergolizzi. They will help victims seeking orders of protection, pursuing divorces, establishing custody, and fighting for child support, among other civil legal needs. We have begun expansion and renovation of additional space to house the Center at our main office in Hawthorne – stay tuned for the grand opening. Our funder requires a 25% match – almost $100,000 per year in donations from sources other than the federal government. If you would like to support the Legal Center, please donate here. If you are a victim of abuse and in need of legal services, please call our hotline at 888-438-8700 to request a free and confidential consultation.